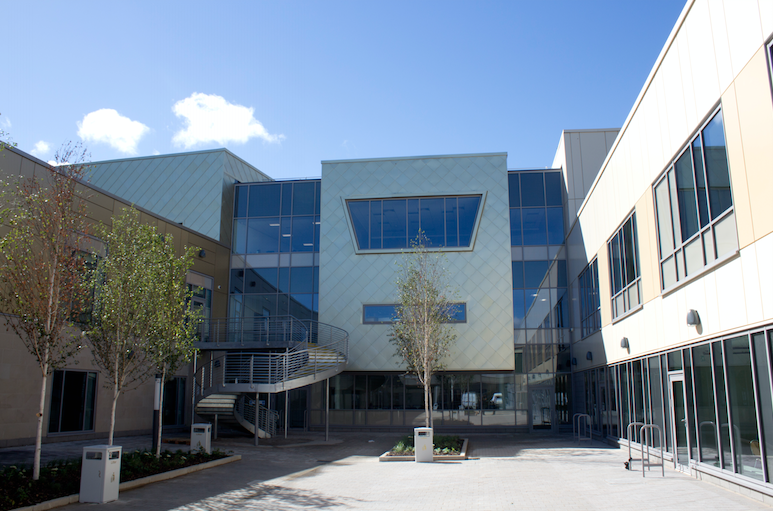 September saw the GastroNorth team finalise the company’s latest education sector project at the newly built Sunderland College. 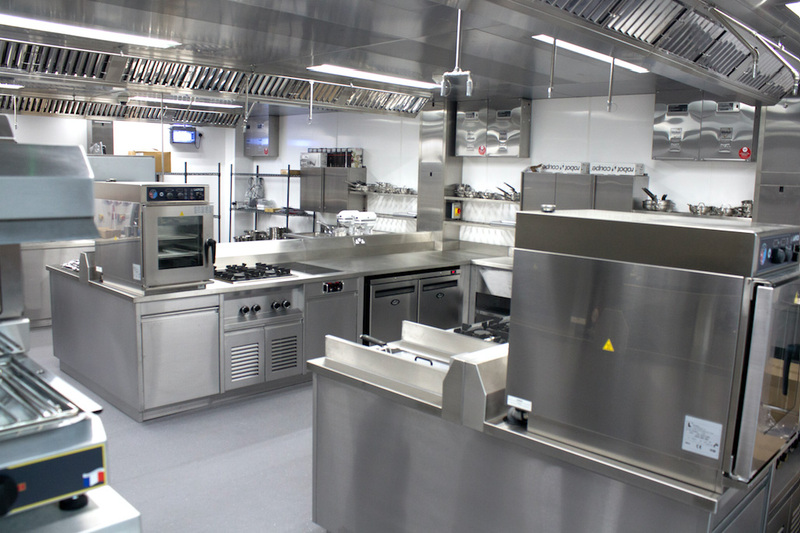 The College is home to no less than 4 new state of the art kitchens which encompass the most innovative and high tech solutions from several market leading catering equipment manufacturers. A Café kitchen and 2 training kitchens are located on the ground floor of the College and the production and restaurant kitchen is located on the second floor of the College. “The 2 new training facilities have been designed as a mirror image, these areas will be extremely busy and home to 36 students at any one time. 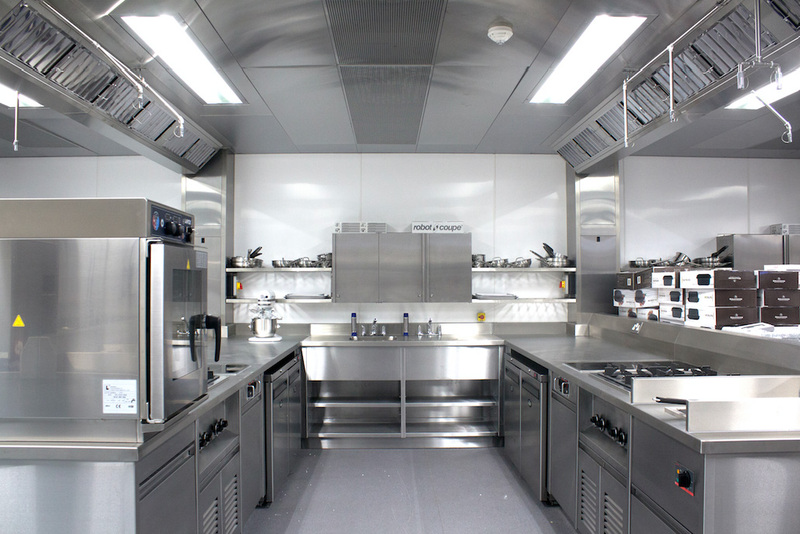 Each station is equipped with open burners, induction plate, fryer, salamander and combi oven which will perfectly replicate a ‘real’ restaurant kitchen.” Said GastroNorth Director Tim Whitfield. The production and restaurant kitchen will serve the public on a daily basis, grab and go products will provide food stocks to be sold in the College Café, while the Restaurant will deliver a daily menu giving trainee chefs an experience of what it’s like to work in a live kitchen environment. Project planning started 2 years ago and since then the team have been working closely with Robert Stewart, Curriculum Leader for Hospitality, Tourism and Engagement at the College to deliver a sustainable and quality end result. Careful planning of equipment layouts, specification and budget we’re high on the agenda from the off and it was important that we took these factors into consideration. 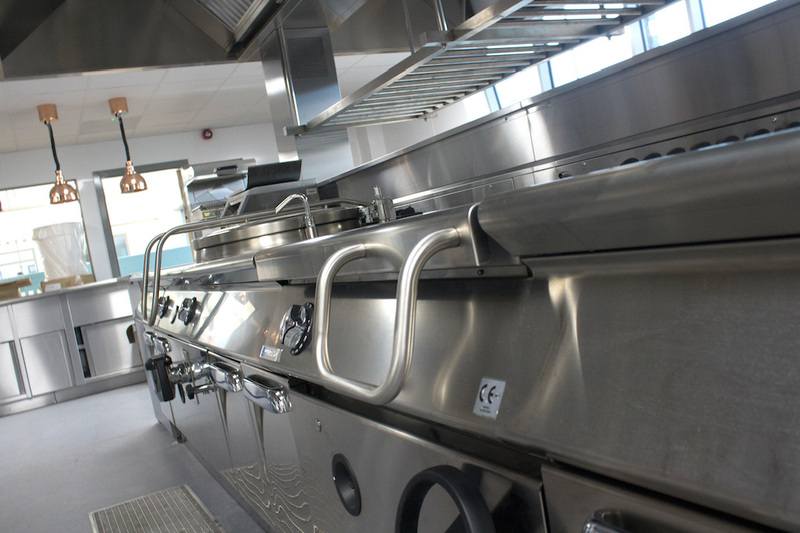 The college is home to equipment from a variety of manufactures which includes Mareno prime cooking equipment, Bertha Oven, Lainox Combi Ovens, Ansul Fire Suppression system and Foster refrigeration to name a few. Rob concluded: “It’s going to be a fantastic facility to train in, it can’t be anything but that, and when the restaurant is full and we’ve got customers in there it will be amazing, It’s been a pleasure to work with Tim and the team at GastroNorth”.